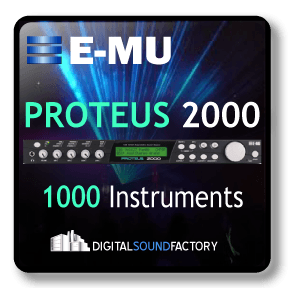 The Proteus 3 was released in 1991, enabling musicians to access a tremendous range of Ethnic instruments without the need for an expensive Emulator. 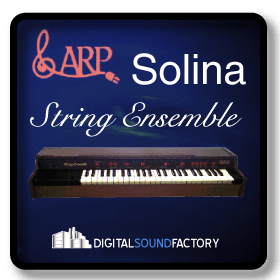 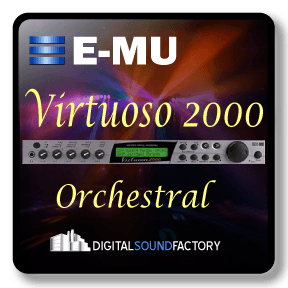 It contained 32 voices of multi-timbral samples, coupled to a basic synthesizer sound architecture. 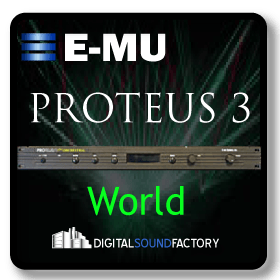 The sounds for the Proteus 3 came directly from the EIII library and includes ney flutes, celtic harps, shofars, bagpipes , tablas, tamburas, banjos and didjeridoos. 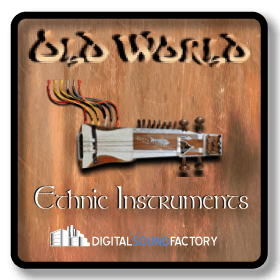 This collection has great ethnic sounds that still stand up today, and if you have an EII or even an EI, you may recognise the sounds!